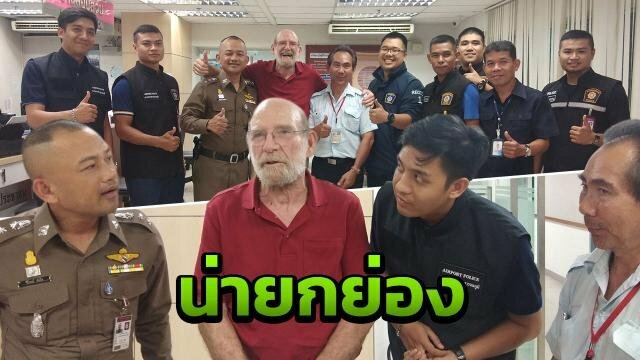 An American former police officer visiting Bangkok has made up his mind to retire in Thailand after a taxi driver returned US$9,800 (Bt310,000) he’d inadvertently left in the cab. 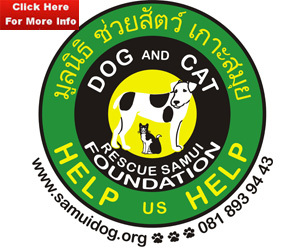 Weerapon Kamsiri, 57, found a bag containing the cash on Tuesday while cleaning his car and called police, who’s already heard from Jerry Allen Hart. 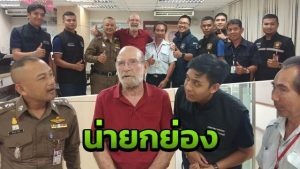 Hart, 74, had notified them about the lost money after riding in Weerapon’s cab to Suvarnabhumi Airport. Police determined that the amount Weerapon found matched the amount reported lost and arranged for the two men to meet at the airport police station on Tuesday night. Hart was quick to offer Weerapon a cash reward. “I actually had two more passengers before I started cleaning the cab and found the bag,” Weerapon said, so he wasn’t sure who’d left it behind. 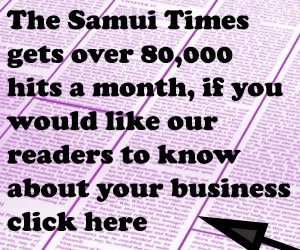 “I was so worried when I found it – worried for its owner,” he said.